The following tips will help you avoid unexpected behavior when creating, sharing, and publishing Engage '13 projects. Always save and publish Engage projects on your local hard drive (typically your C: drive). Working on a network drive or an external USB drive can cause erratic behavior due to latency. For example, it could cause file corruption or prevent you from saving changes. You can place a copy of your project on a network drive or a USB drive for backup purposes, but avoid reopening the file until you've moved it back to your local hard drive. Developers often keep interaction assets (pictures, videos, and audio files) on a network drive or USB drive. And in most cases, that's fine. However, if you see unusual behavior after importing an asset from a network drive or USB drive, it's possible the asset became corrupt as it transferred to your computer. If that happens, delete the asset from your interaction, copy the original asset to your local computer, then import it again. The asset is blank, distorted, or unresponsive. For example, an image looks like an empty box, or a video refuses to play. Engage says the file format isn't supported even though it is. Create versions of each project during its development cycle so you can go back to earlier versions when necessary. Just go to the File tab on the Engage ribbon and choose Save As, then give your project a slightly different file name. For example, you might make a new version at the end of each workday and add the date to the file name so you can identify it. 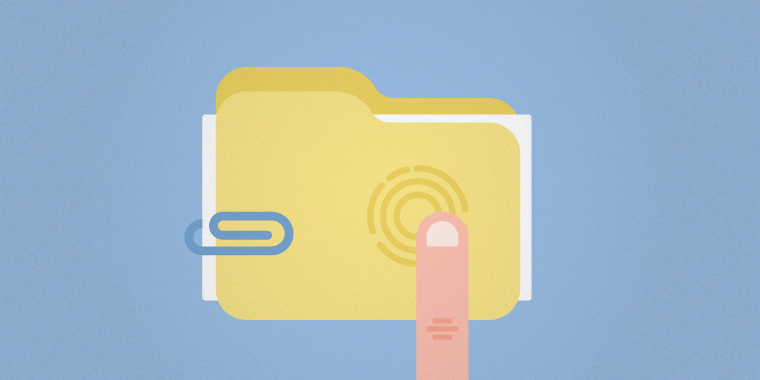 If you need to share a project file with another developer, we recommend zipping it first. Then share the zipped file via email, external drive, network drive, etc. Recipients should save it to their local hard drives and fully extract it before opening the project. Viewing published interactions on your local hard drive or a network drive isn't supported. Security restrictions in these environments can cause various features in your interactions to fail. To avoid unexpected behavior during playback, upload your interactions to a web server or LMS. The published output for an Engage project includes multiple files and folders. For your published interaction to work properly, these files and folders must remain in the same organizational structure when you upload them to a server.